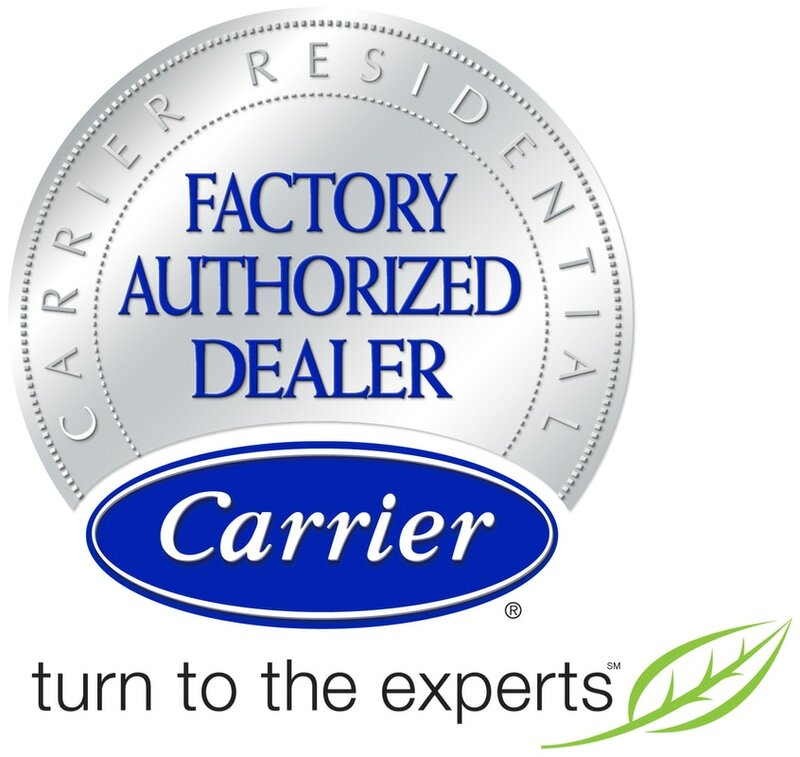 ​We are the trusted name in furnace and air conditioner repair and installation in the Pittsburgh, PA area. We've been repairing and installing heating & cooling systems since 1986 and it's the quality of our service that has made us #1 in the area. Our phones are answered promptly by our friendly office staff and our factory trained technicians will arrive on time at your door with everything they need to get the job done right. They work fast and get it done correctly the first time so that you can get on with your life.